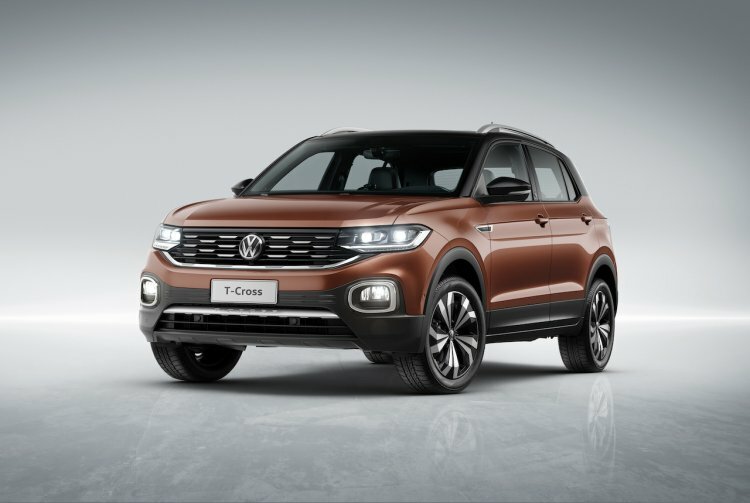 In 2021, Volkswagen will launch the MQB A0 IN SUV in India, which it may or may not call T-Cross. A new report from Autocar India has revealed fresh details about this premium B-SUV. Volkswagen is expected to launch the MQB A0 IN SUV in 2021. With the MQB A0 IN SUV, Volkswagen is likely paying attention to the needs of Indian customers more than ever before. The first product from to come from the turnaround strategy will have an 88 mm longer wheelbase of 2,651 mm, just like the LATAM-spec T-Cross, and higher ground clearance, of as much as 205 mm. It will be 90-100 mm taller than the Euro-spec T-Cross (1,558 mm). The longer wheelbase will lead to greater legroom for rear-seat passengers. The increased height could make the cabin roomier and the windshield and backglass look more upright. That, along with more comfort-oriented suspension setup, could increase the body roll, but Volkswagen will likely try to offset that negative effect with larger-diameter anti-roll bars. For the same reason, the rear axle will have a stiffer setup. There’ll be substantial cost-cutting in the Indianised SUV. It won’t be built from hot-stamped steel, have vulcanised rubber bushings in the front anti-roll bar and feature sliding second-row bench. The sealed-in bearings and hubs also will be of a lower spec. The ORVMs won’t be able to withstand of 200 km/h like in the Euro-spec version, because it’s not required as per the driving conditions here. Volkswagen will sell the MQB A0 IN SUV with the 130 PS 1.5-litre TSI Evo four-cylinder petrol engine featuring Active Cylinder Management (cylinder deactivation) and the 115 PS 1.0-litre TSI petrol engine. The company offers the former with a 12-volt Bluemotion mild-hybrid system also in the Golf. According to the report, it will look into offering mild-hybrid technology in the MQB A0 IN SUV post facelift, as well as a petrol-CNG engine. Volkswagen will sell the MQB A0 IN SUV with the 130 PS 1.5-litre TSI Evo four-cylinder petrol engine featuring Active Cylinder Management and the 115 PS 1.0-litre TSI petrol engine. 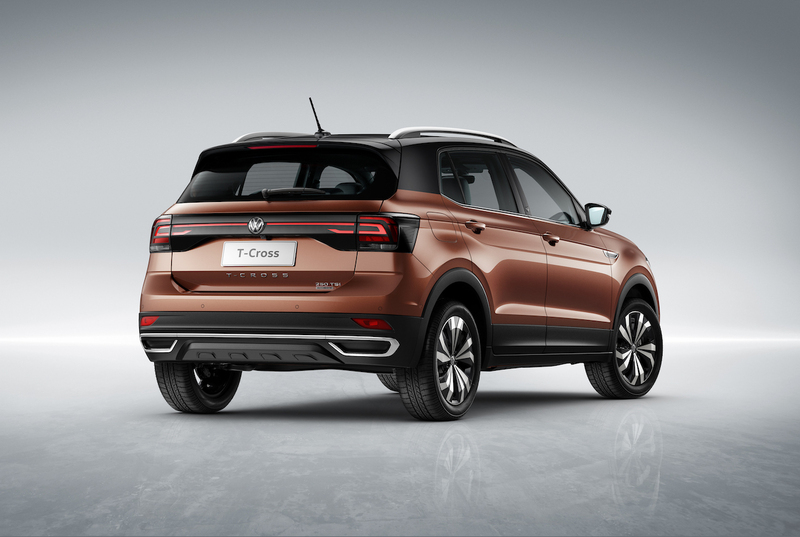 The VW MQB A0 IN SUV will compete with the next-gen Hyundai Creta due next year and the Kia SP2i arriving in the second half of this year.